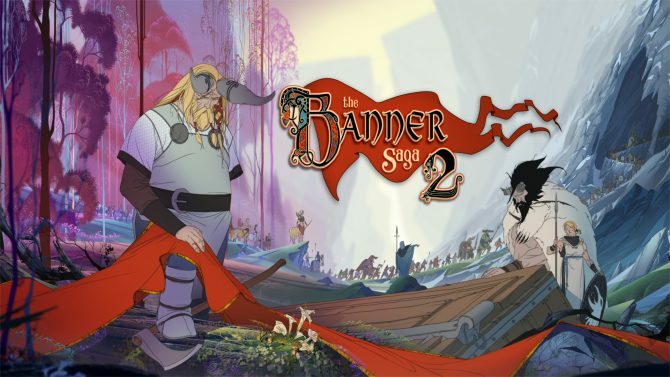 The Banner Saga first debuted in 2014 and brought players an epic, sweeping story of strategy, depth, and heartbreak in a fight to survive, and now developer Stoic Games is bringing the series to its proper conclusion this summer with the release of The Banner Saga 3. 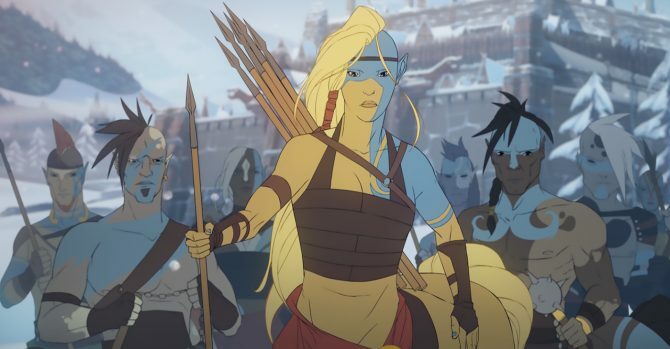 Publisher Versus Evil has announced today that The Banner Saga 3 will release on July 24th, 2018 for PS4, Xbox One, Nintendo Switch, PC, and Mac, while mobile versions of the game are coming later in the year. 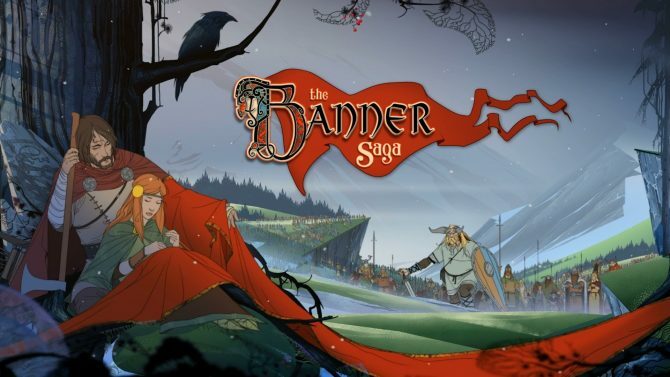 A physical edition will also be coming to retailers from publisher 505 Games for PS4 and Xbox One for $39.99 called The Banner Saga: Bonus Edition. 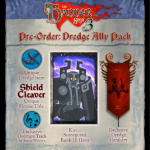 This physical package will include all three of The Banner Saga games alongside a miniature artbook, poster, soundtrack compilation, and a variety of bonus digital items. The Bonus Edition of the series will release on July 24th, 2018 in the US, followed by a European release on July 27th. A digital release of the collection will also be available on PC.